These are the most popular type of car battery on sale today. The value for money factor is the main reason for their popularity. This type of battery comprises of plates that are suspended in the electrolyte solution of sulfuric acid and water. They are maintenance free since they are completely sealed and the fluid in the battery usually last till the battery’s life span. These type of battery utilises calcium alloy on the different charged plates. The calcium helps to reduce the fluid loss and therefore the rate of discharge is much slower compared to the lead-acid battery. 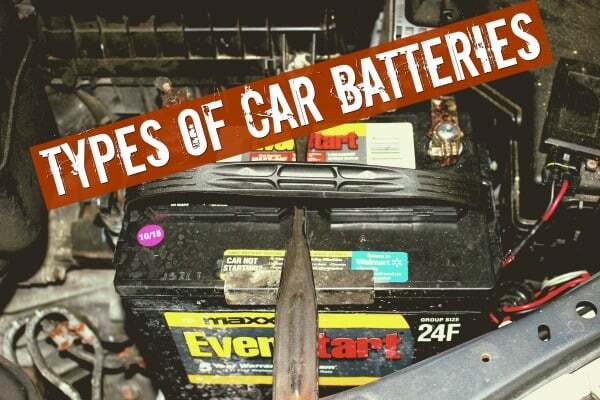 The biggest disadvantage of the battery is that is can be seriously damaged if it is overcharged. 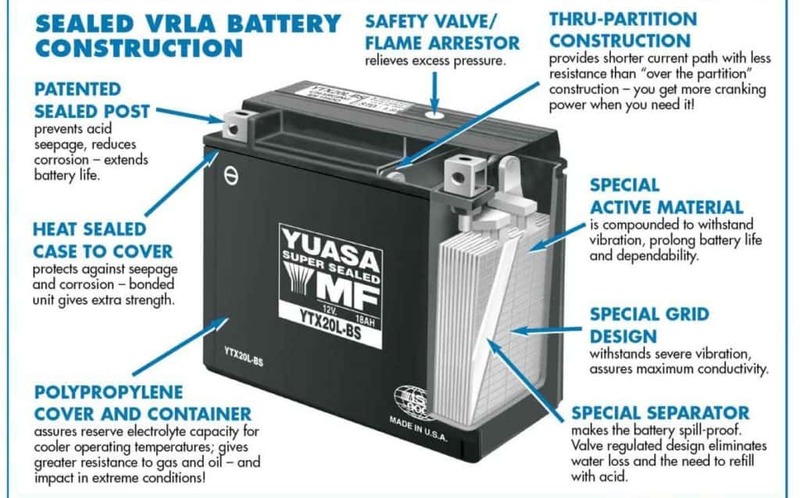 This type of battery is basically a lead-acid type battery but with added safety valve on the battery casing. The valves are pressurized and it helps in reducing the fluid loss in the battery. The VRLA comes in two forms, AGM and GEL. The gel battery utilises silicon to make the electrolyte in the battery into the gel type substance. 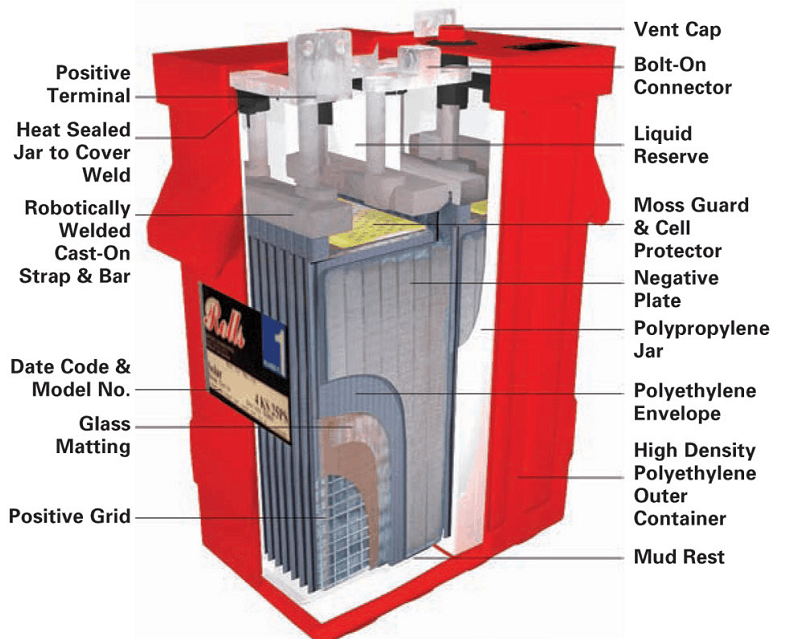 The AGM battery uses glass matt absorbed with acid. The thin matt helps in keeping the internal resistance low and this makes it better that GEL when it comes to cranking the engine. Deep cycle battery is configured to supply power for a long duration. These type of batteries are found mostly on boats, golf cart and also to store solar energy. They have thicker plates that help to increase the capacitive capacity of the battery. 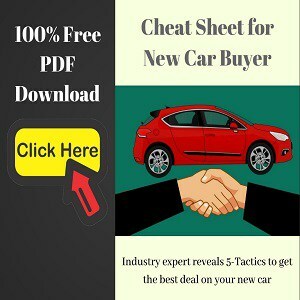 They are generally not used to start the car because of high discharge rate required, but it might find it place on a vehicle that uses 2 batteries, one for starting the car and other to run electrical accessories. 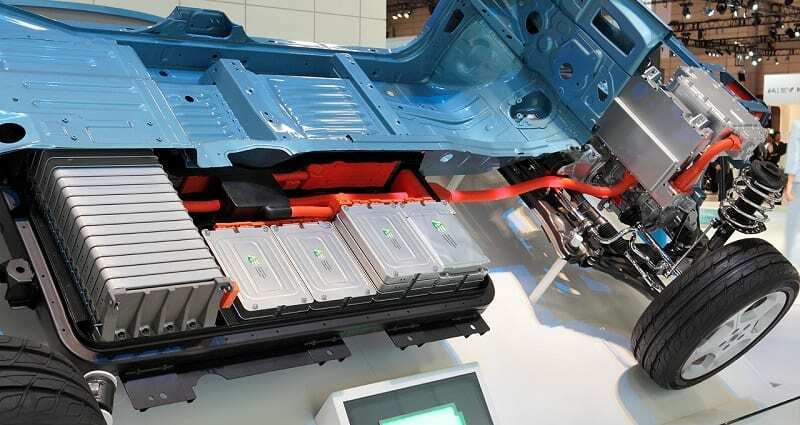 Lithium-ion batteries are generally seen in mobile phones and cameras but recently some performance vehicle manufacturers like Porsche are offering Lithium-ion batteries. The main advantage of it is that it’s much lighter and smaller in size. 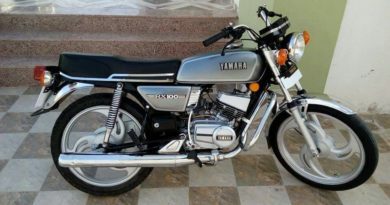 Many high-performance motorcycles are also using lithium-ion batteries for weight saving and longevity. Yes, they do cost more than the regular battery but they last much longer. 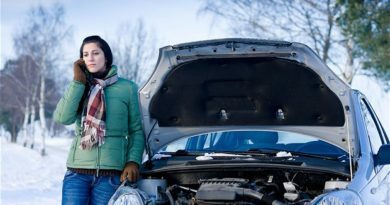 What to do if Car Battery Fails?